Model: TL-YS15MB12-US DC12-24. DC THREE-WIRE SENSORS. Limit Switch Style Inductive Prox. Type: Unshi,TL-YS15MY11-US AC100-240. AC TWO-WIRE SENSORS. Limit Switch Style Inductive Prox. Type: Unshielded. Model: TL-YS15MY14-US AC100-240. AC TWO-WIRE SENSORS. Limit Switch Style Inductive Prox. Type: Unshi,TL-YS15MY11-US AC100-240. 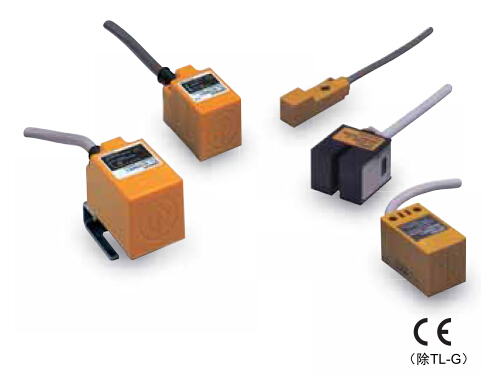 AC TWO-WIRE SENSORS. Limit Switch Style Inductive Prox. Type: Unshielded.